This weekend is our Fall Hot Tub Tent Event! 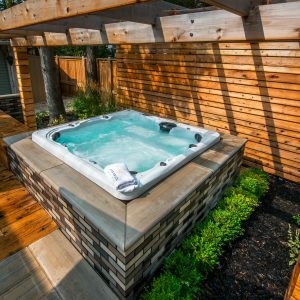 Come see why Rainforest Outdoor Living is ‘The Best Place to Buy a Hot Tub’! 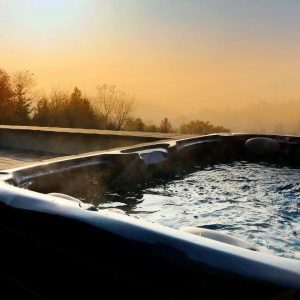 This is your chance up to $9500 on a new hot tub or swim spa! Speak with a Hydropool factory rep and find the right spa for you and your family. Sorry, no products have been selects for this collection.